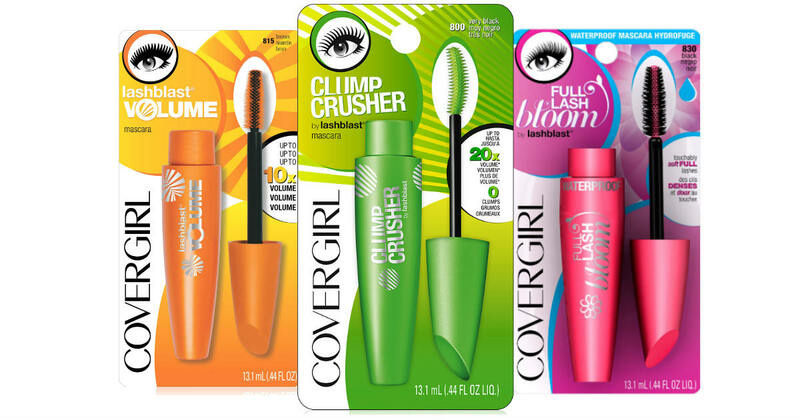 Stack a coupon and a rebate and score CoverGirl mascara for less than $2! This deal uses the Buy One Get One Free CoverGirl coupon we posted about last week. We knew it would come in handy! This week at Walmart, you can get the CoverGirl mascara and stack it with an Ibotta rebate to make the most out of the coupon. Final price: Only $1.47 each! Remember that prices and offers may vary by region.